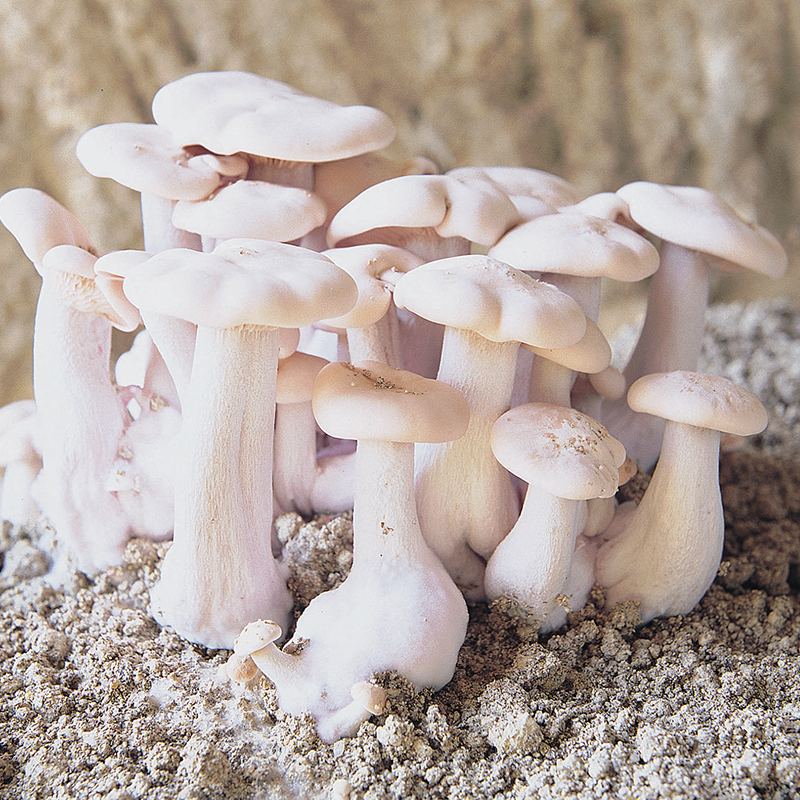 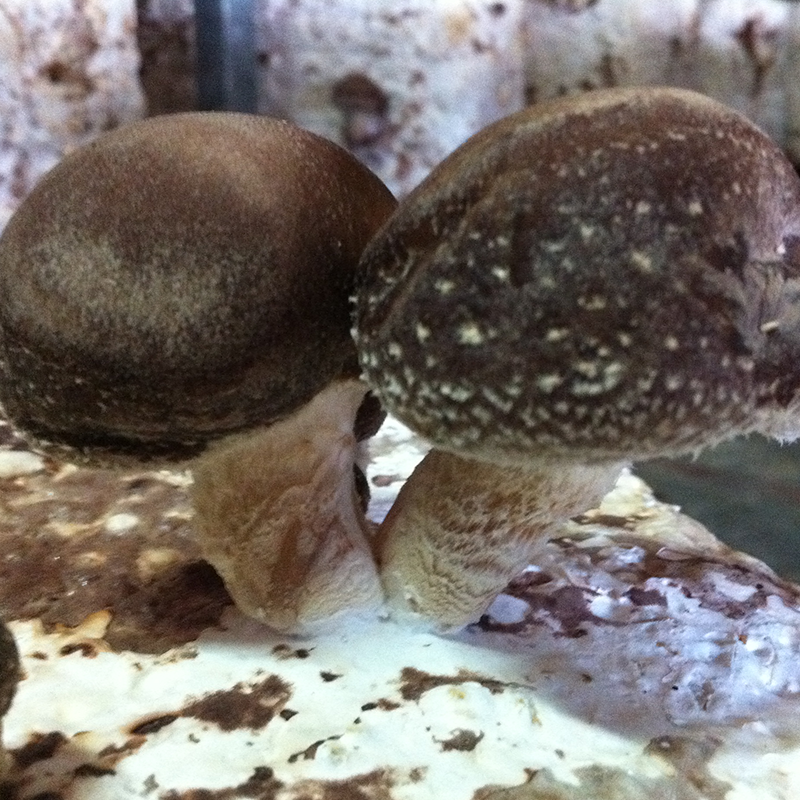 Strain 3029 is the perfect choice for those looking for excellent and high shelf-life mushrooms. 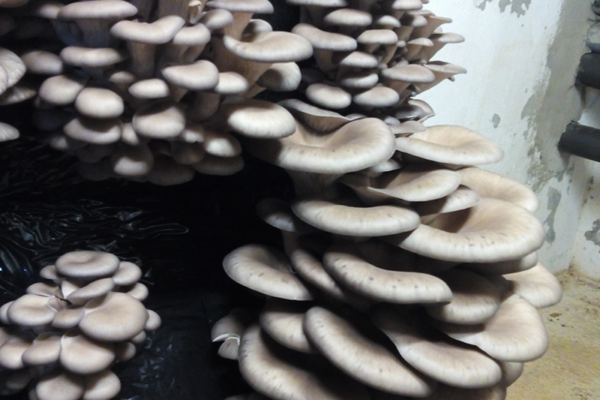 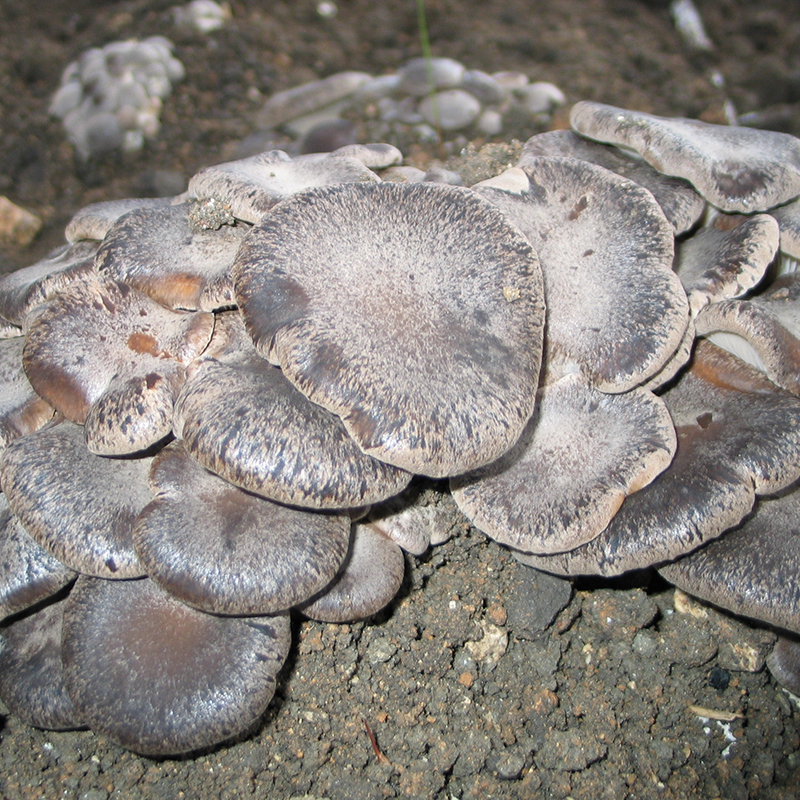 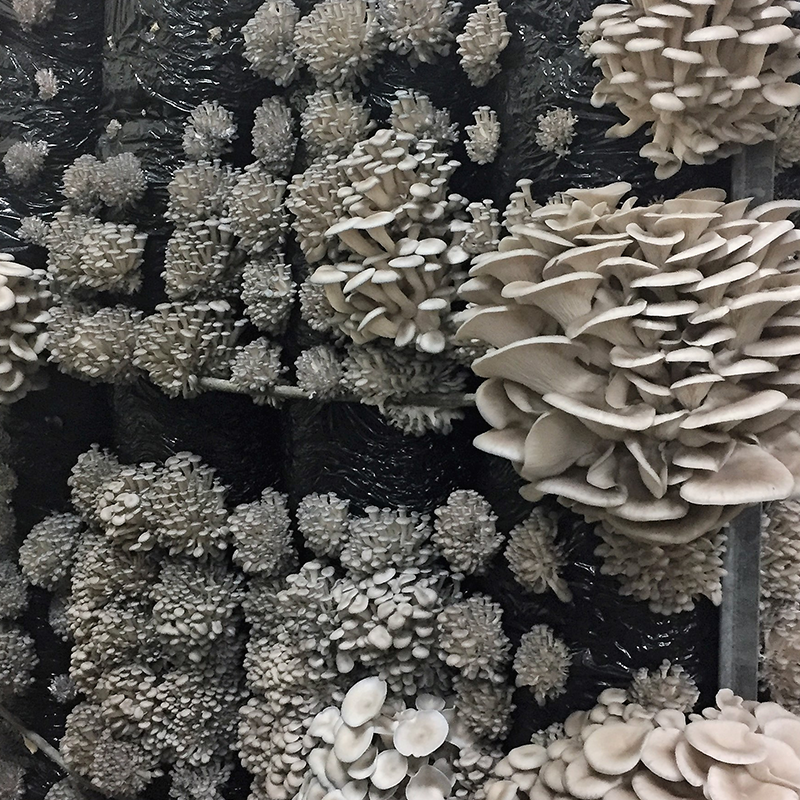 Strain 3029 grows best in the autumn and winter strain and produces a dark grey colour mushrooms. 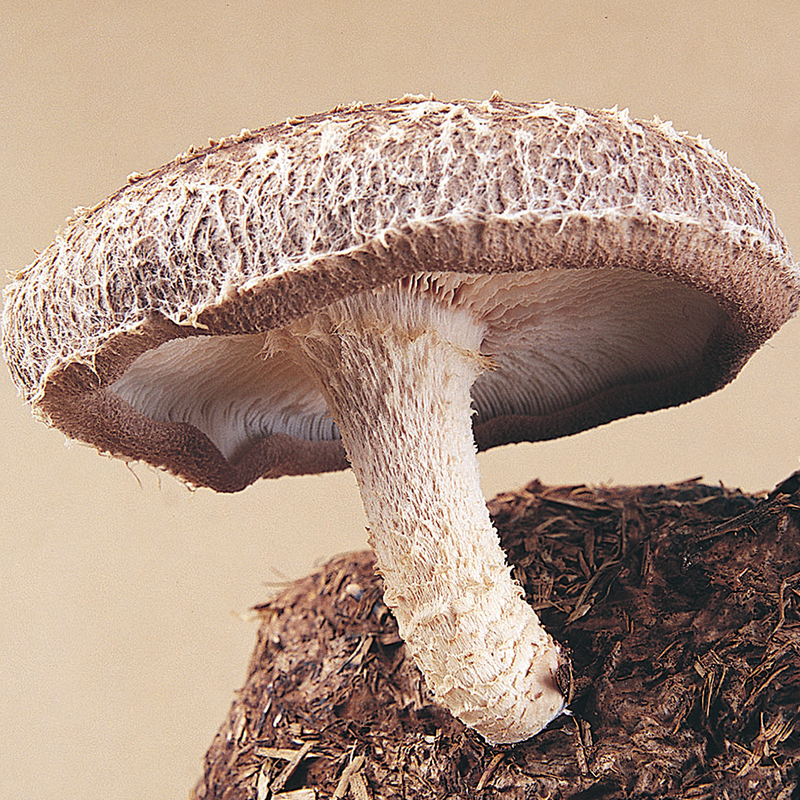 The cap produced is typically round, flat and bigger than the average size. 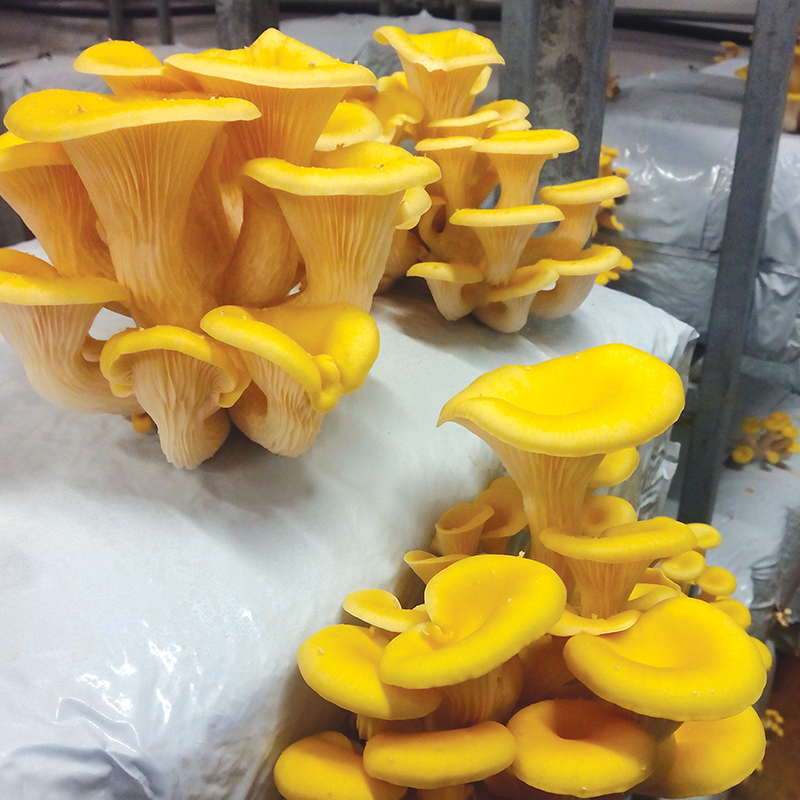 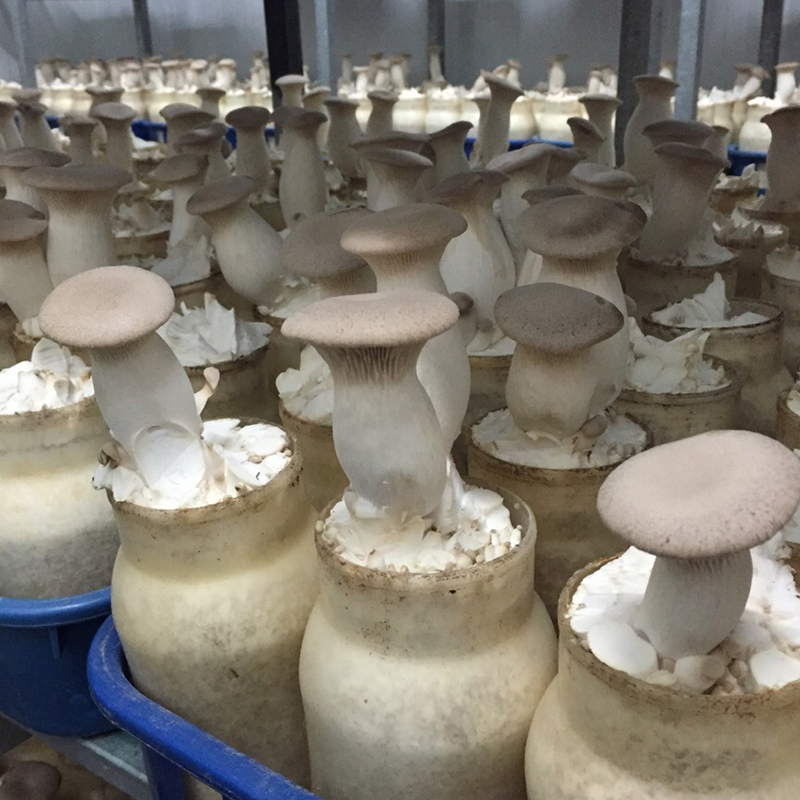 The strain has a short stem that bunches reducing the discards at the time of cutting.